WIN the ULTIMATE vegan treat pack thanks to Totally Vegan By Charlie! YUM! WIN the ULTIMATE vegan treat pack valued at over $225 for you and your bestie thanks to Totally Vegan By Charlie! YUM! Totally Vegan By Charlie creates the sweet treats that you know and love, in VEGAN form! 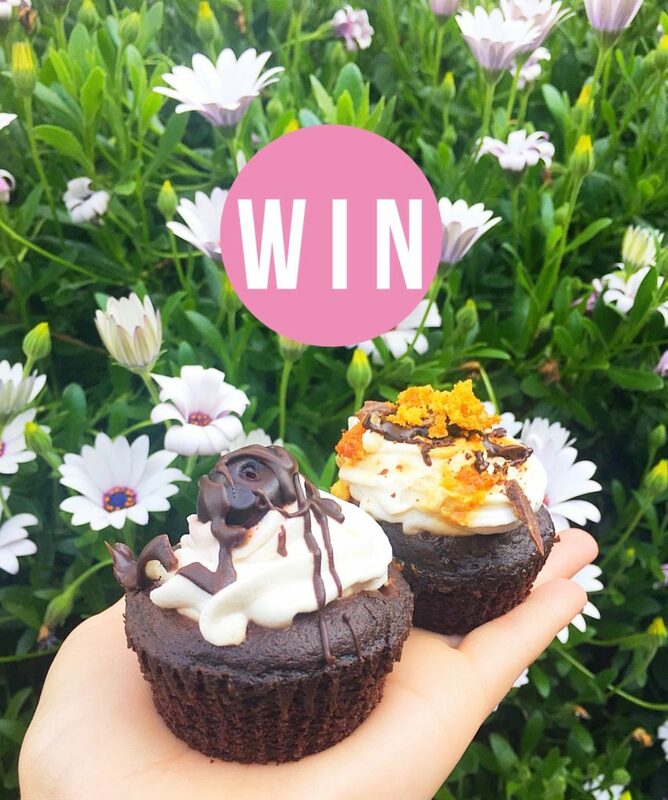 This incredible prize includes $100 of gift vouchers, 2 x mixed dozen vegan cupcake/cheesecake boxes, and 2 x vegan biscuit boxes. For a complete list of the products, head HERE. To enter on Instagram, TAG a friend who you would love to share this with and follow @totallyveganbycharlie and @_Adelady to be in the running! You can also enter via our Facebook, by letting us know who you would like to share this with and show @Totally Vegan By Charlie some love. Photo (above) will be posted on Adelady Facebook and Instagram, Sunday July 29, 2018 and (one) winner announced on either Adelady Facebook OR Adelady Instagram, Tuesday July 31, 2018.